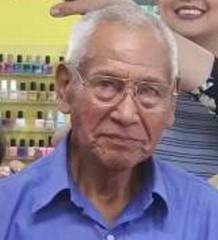 Update: Critical Missing has been located by Costa Mesa PD. Missing was transported to Hoag Hospital as a precaution. Family has been notified.